With an ardent desire to create a stylish yet entertaining and memorable wedding for newly-weds on their special, once-in-a-lifetime occasion, Masterpiece is born. Masterpiece aims to engage and entertain your wedding guests through professional emcee and thematic celebrations. 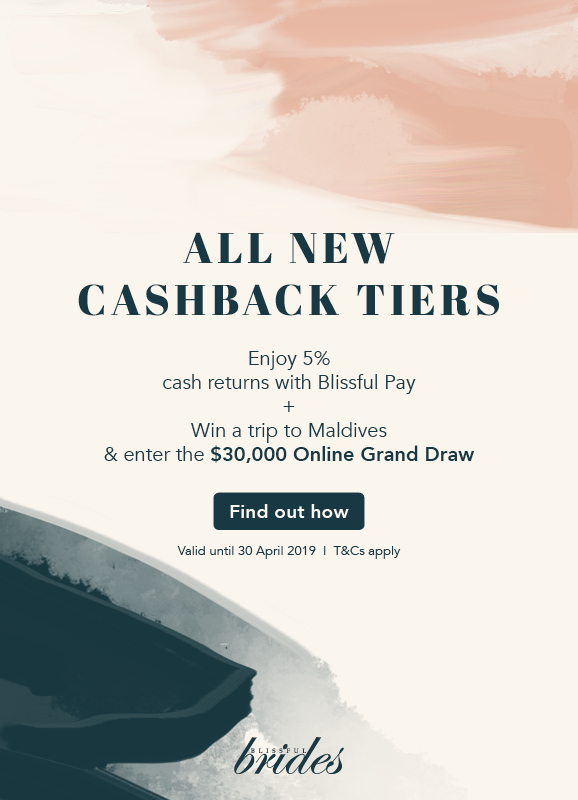 Masterpiece wants to be part of this eventful milestone in your life, to provide you with blissful memories of a lifetime. Introducing Linus Lee, Your Wedding Showmaster! Not just a normal wedding emcee, Linus is a Wedding Showmaster who makes weddings different and unique. Started in 2003 as a wedding emcee, Linus has evolved into a Wedding Showmaster. 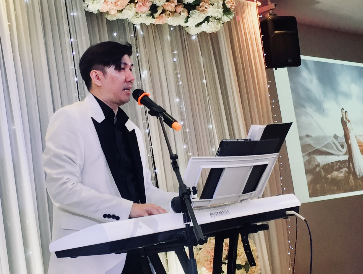 Linus will work his musical magic to create a special Thematic Wedding Show through his show hosting with music, vocal, dance, magic, circus act and other add-on entertainments. 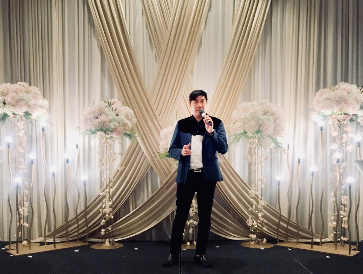 With 15 years of wedding hosting experience, he will ensure the entire wedding is lively and entertaining with a purpose for you and your guests. Linus hopes that as the couple start their new journey, these elements will stay as the cornerstone of their happy marriage for years to come. 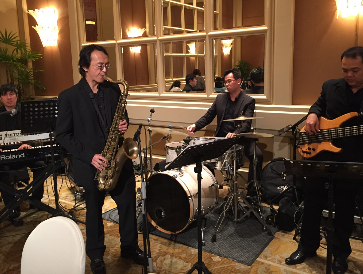 Engage our jazz music band to enhance your wedding event and entertain your guests.